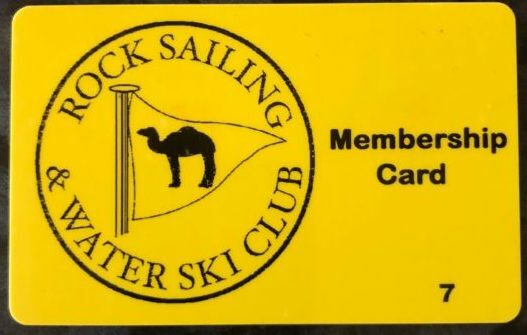 If you don’t yet have your membership card, remember to ask for it at the bar the next time you visit the club. If you have collected it already then please remember to bring it every time you come, as member discounts are now operational. No card, no discount! And no, you can’t print out this one and use it….